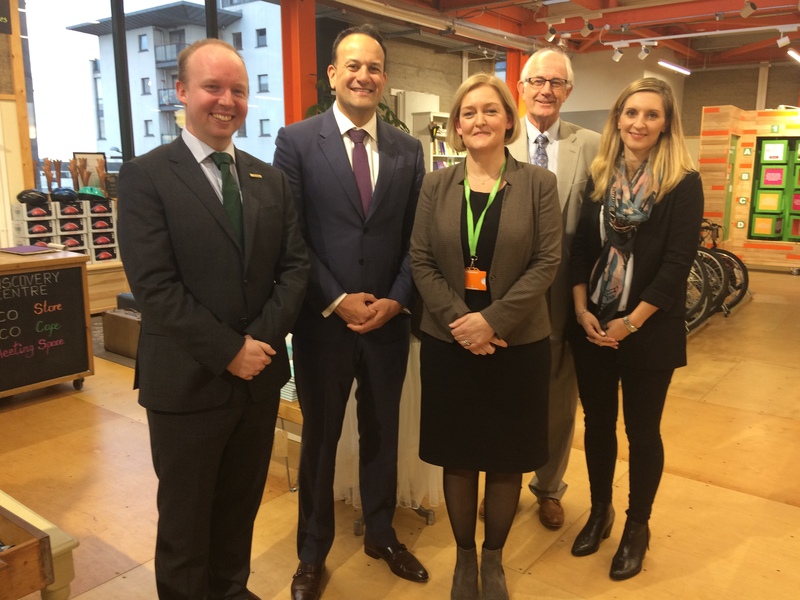 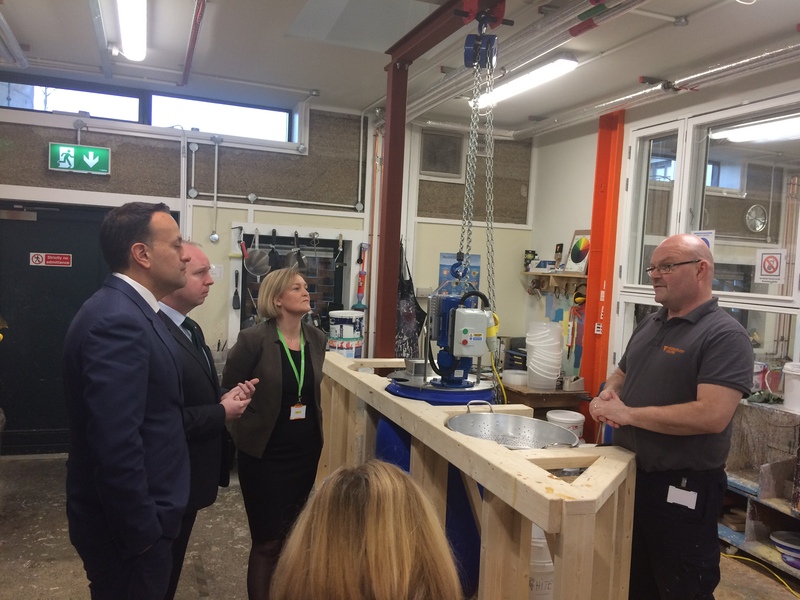 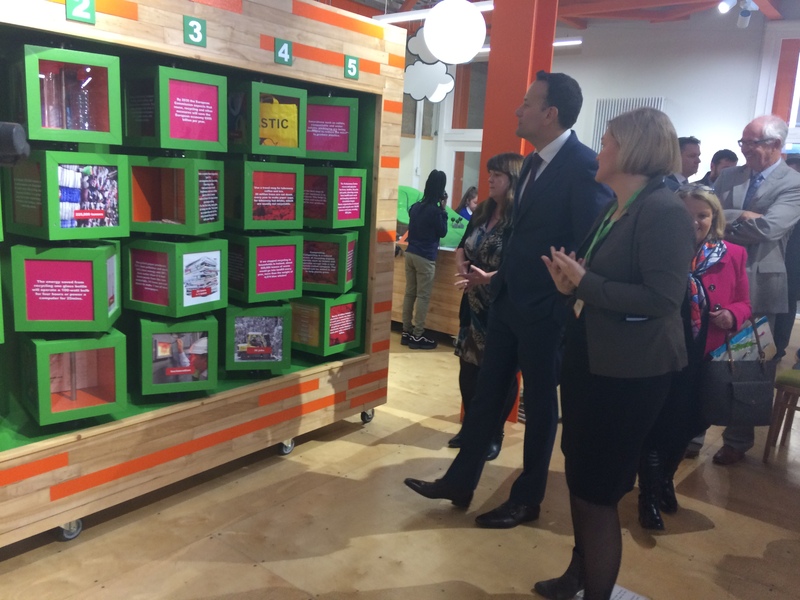 On Friday the 18th of January we welcomed Taoiseach Leo Varadkar TD and Noel Rock TD to the Rediscovery Centre. 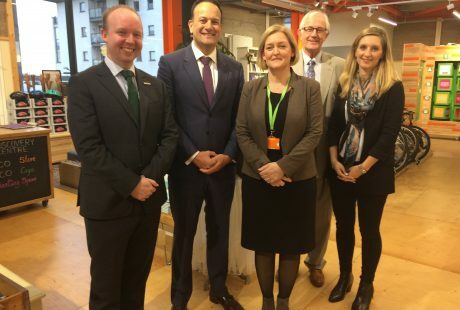 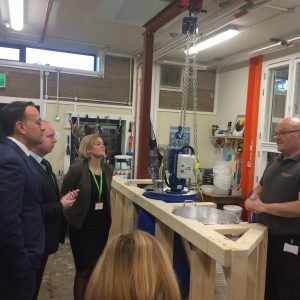 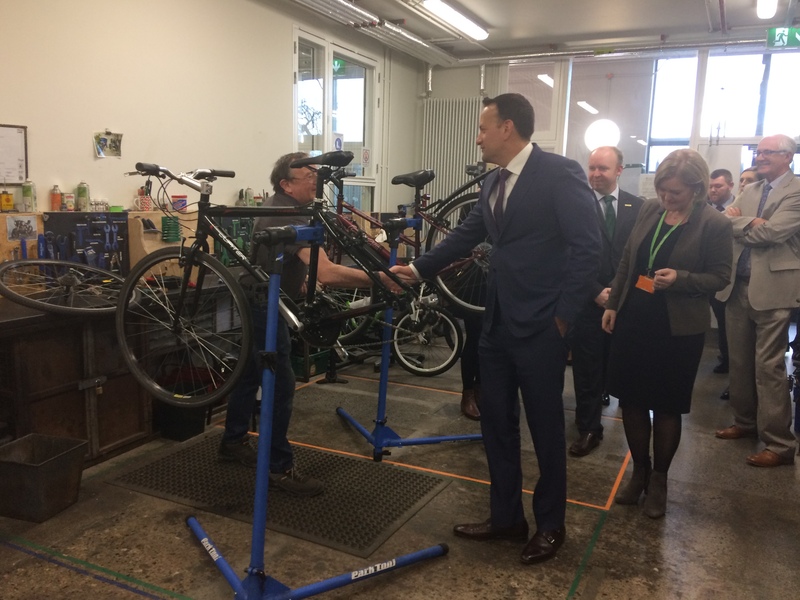 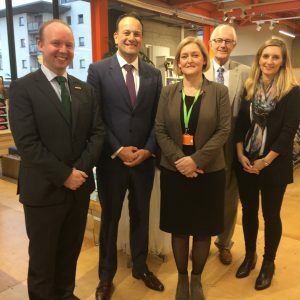 As the National Centre for the Circular Economy, our Chairman Ciaran Murray, Director, Jessica Dailey and CEO, Dr. Sarah Miller, highlighted the reuse, repair and innovation activities within our social enterprises and educational workshops. 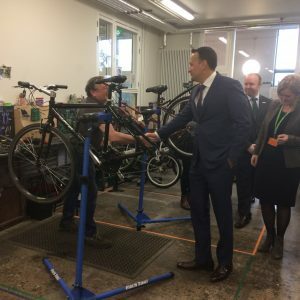 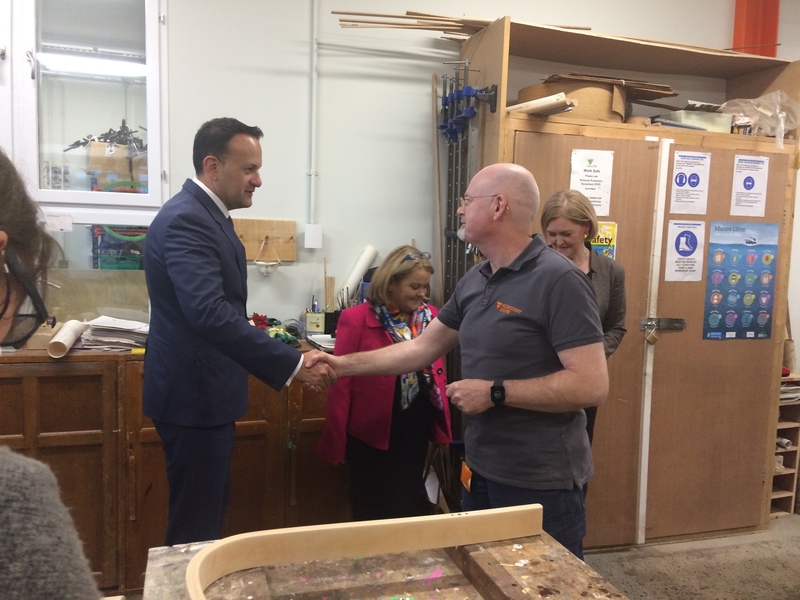 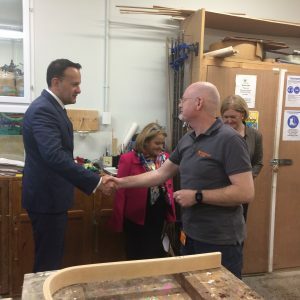 The tour of the Rediscovery Centre introduced him to our award-winning social enterprises Rediscover Fashion, Rediscover Cycling, Rediscover Paint and Rediscover Furniture. 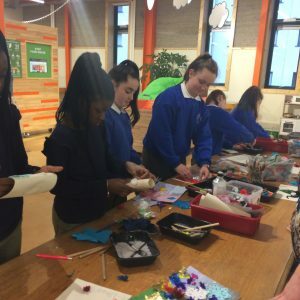 In these workshops we work with trainees who have been distanced from the work place and use waste materials to reuse, upcycle and create new products. 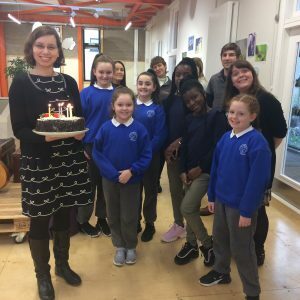 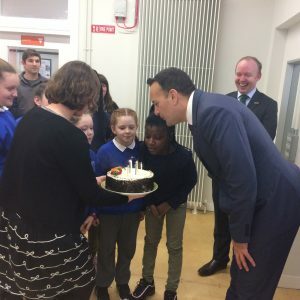 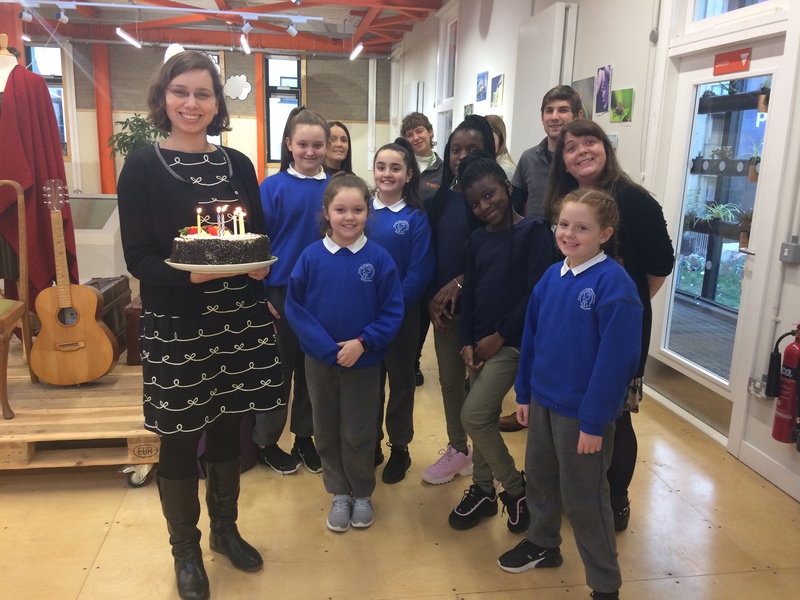 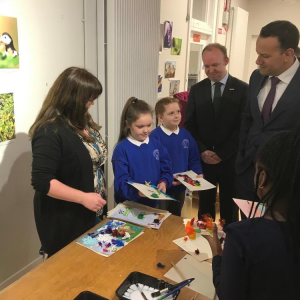 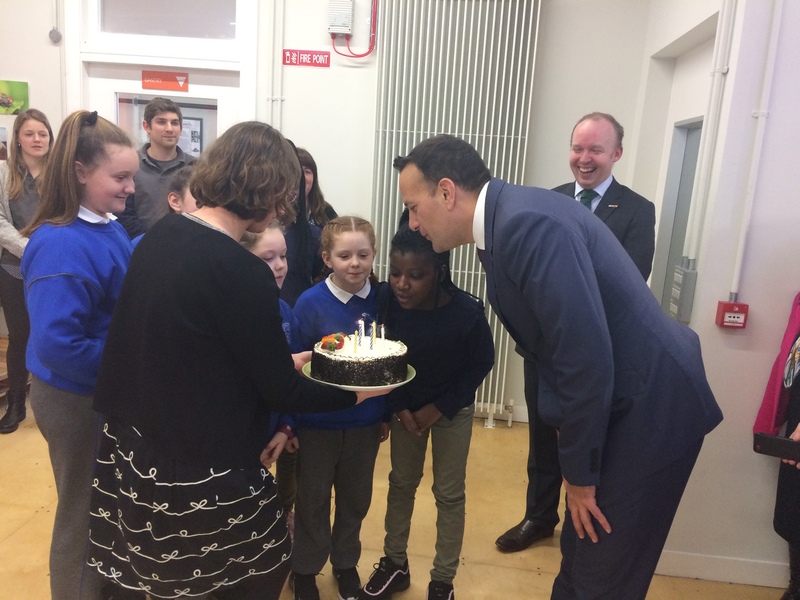 As part of the tour, the girls from the Holy Spirit National school, surprised the Taoiseach with a birthday cake to celebrate his 40th birthday. 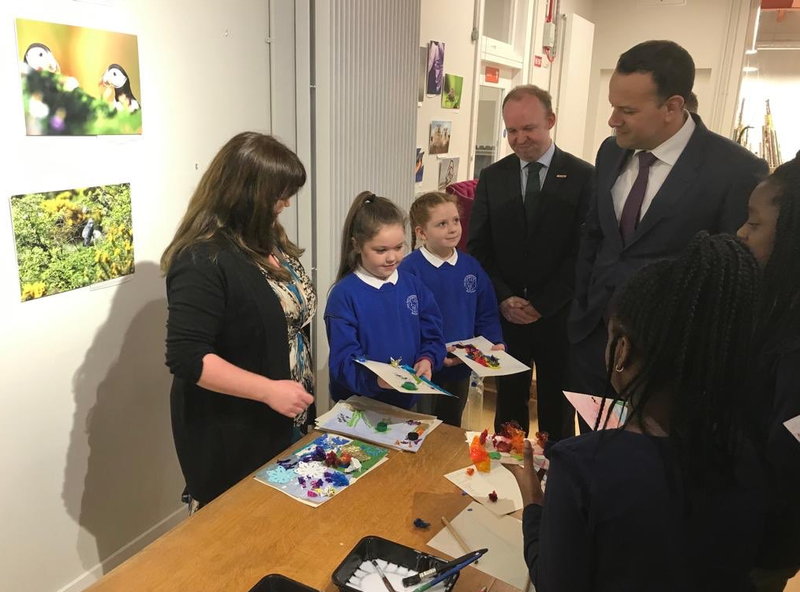 Our Education Manager, Sarah Clear, and the children were able to show him some of their reuse art work that they had created for him and to demonstrate how the interactive educational exhibits work. 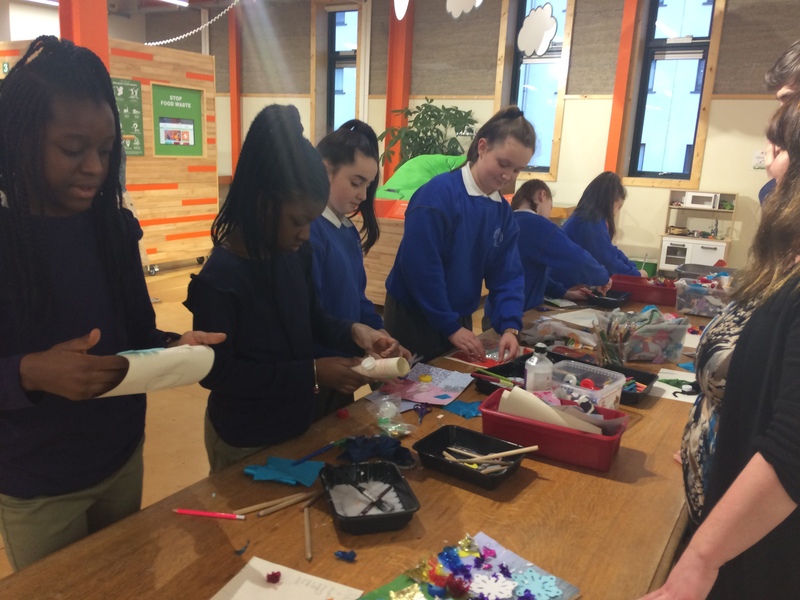 The tour concluded with a walk through of the Eco Store and gardens.